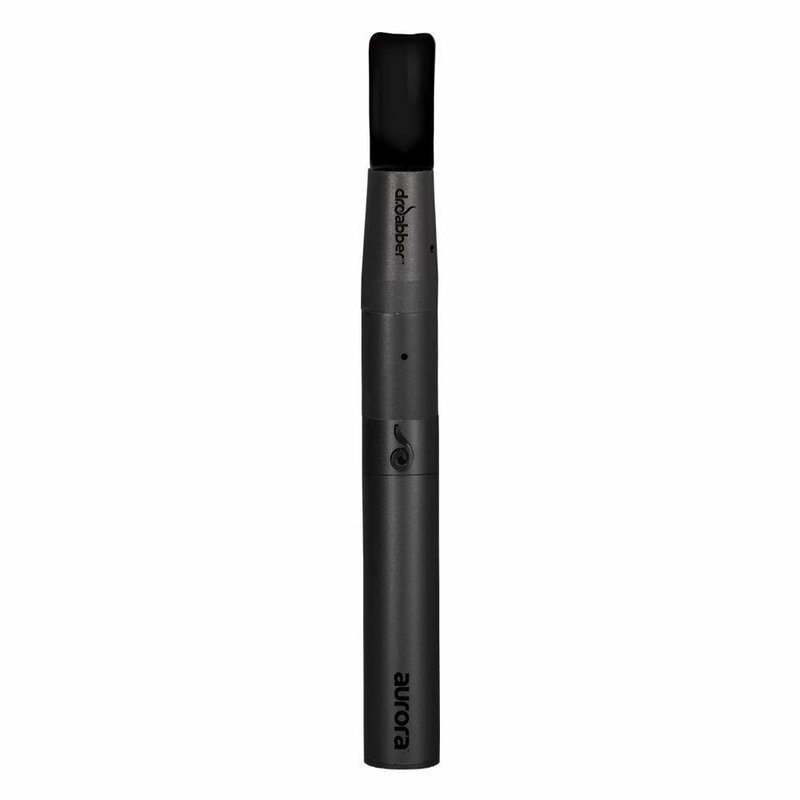 The Dr. Dabber Aurora package is the premium bundle delivering the best value for vaporizing essential oils. 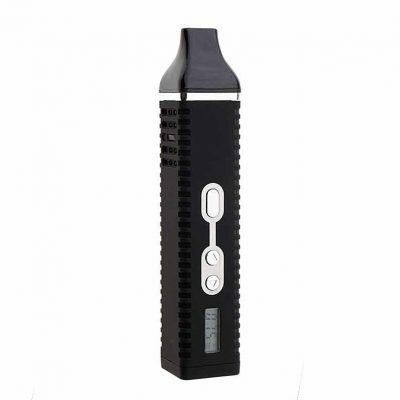 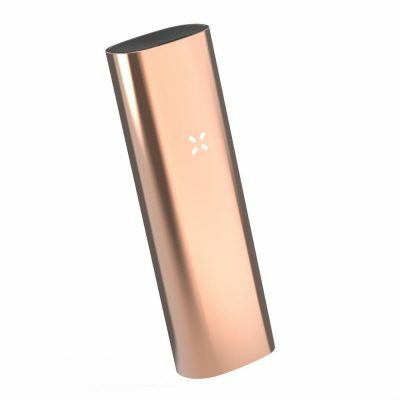 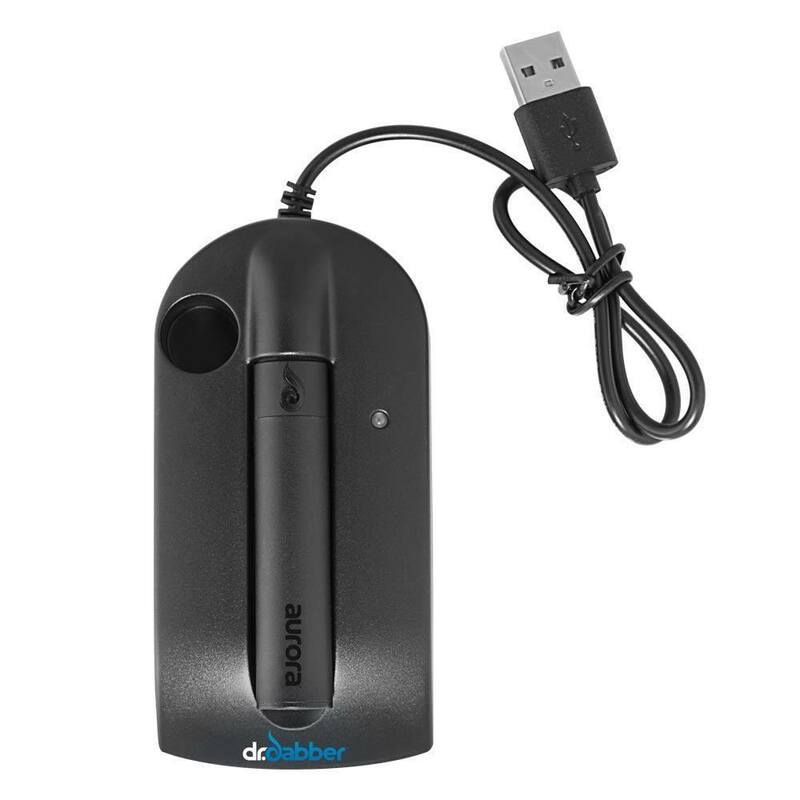 The Aurora is a variable voltage, magnetic vaporizer pen designed with the user in mind. 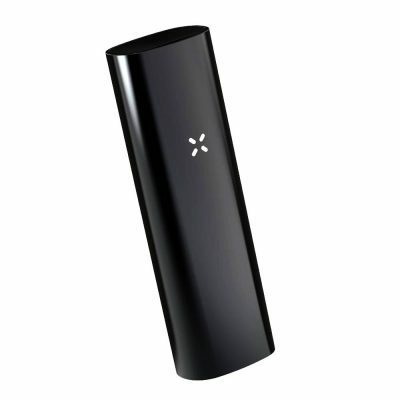 Fully Magnetic connection makes for a seamless user experience, three carefully calibrated heat settings allows you freedom to experiment, and a sleek, discreet satin finish keeps things low key. 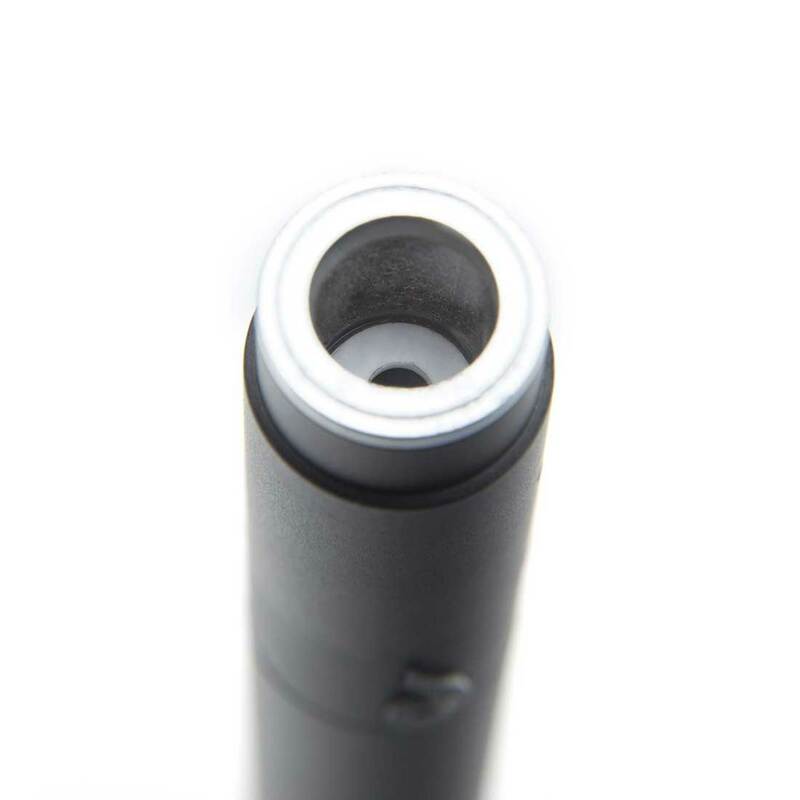 The Aurora is the next generation of vaporizer pen, pairing innovative features with Dr. Dabber’s award winning ‘low heat’ technology.